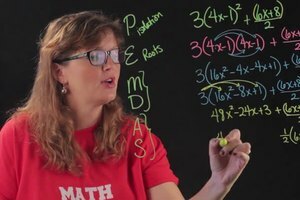 Doing the order of operations is something you'll need to complete for a wide variety of different types of math problems. 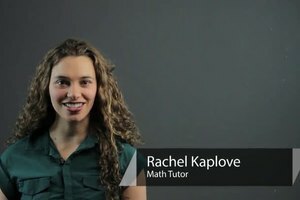 Get a tutorial on how to do the order of operations with help from a high school math tutor in this free video clip. Hi, I'm Charlie Kasov, and this is a tutorial on how to do the order of operations. So, the order of operations, the most important thing is memory. memorize the order of operations based on PEMDAS, please excuse my dear aunt sally. And, that's parentheses, exponent, multiplication, division, addition, subtraction. 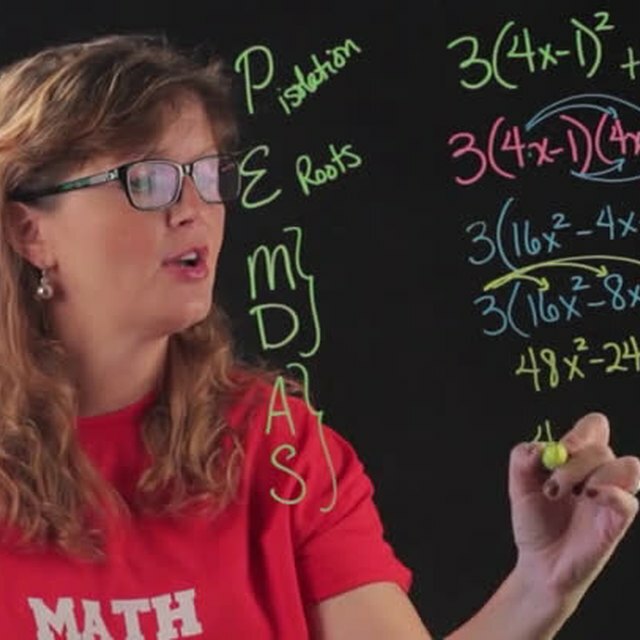 So, when we do PEMDAS, we're saying that parentheses are more important than exponents, exponents are more important than multiplication and division, and multiplication and division are more important than addition or subtraction. Now, these two, and these two are just lumped together, in terms of their importance over the ones to the right. 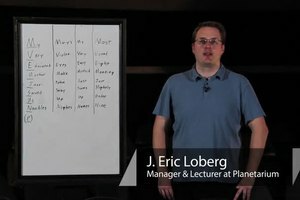 If you had division first, then multiplication, you can do that first. Let's look at an example, two X squared, plus two X squared. So, for two X squared, because both of these are in parentheses, we have to raise both to the second power. So, two squared is four, and X squared remains X squared, plus two X squared. We're not going to raise this two to the second power because it's not inside the parentheses. There is no parentheses. So, now we have four X squared, plus two X squared. We can finally do the addition, which is going to be six X squared. 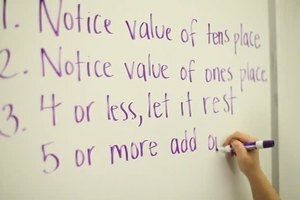 And, that is the basics on how to do order of operations.